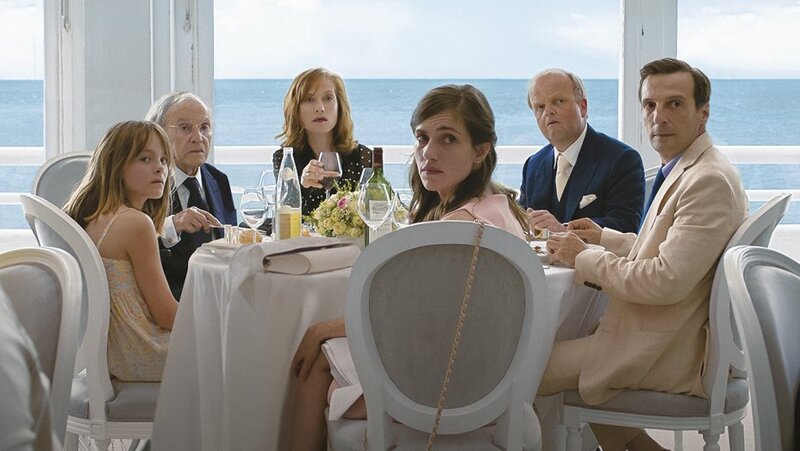 Happy End, the latest film from Michael Haneke (Funny Games, Hidden, Amour) is out now in UK cinemas. My full review of Happy End is at Starburst Magazine here. Happy End follows three generations of a successful construction dynasty, but Haneke’s characters are frustrated, bitter and broken right from the first frames of the film. Anne (Isabelle Huppert) oversees the business and deals with the fallout from a construction site accident. Her doctor brother Thomas (Mathieu Kassovitz) is reconnecting with his teenage daughter, who has come to live with the family after Thomas’ ex-wife overdoses. Anne’s aging father Georges (Jean-Louis Trintignant) has stepped away from the business as his health is starting to fail. Anne’s son is drinking too much and appears to be crying out for attention. It’s a plot full of major events that mostly happen off screen. A car crash, an overdose, a suicide attempt and more are involved but Haneke’s focus is on the quieter moments of relationship drama, including some surprisingly tender moments of inter-generational mutual understanding as well as inevitable conflict. 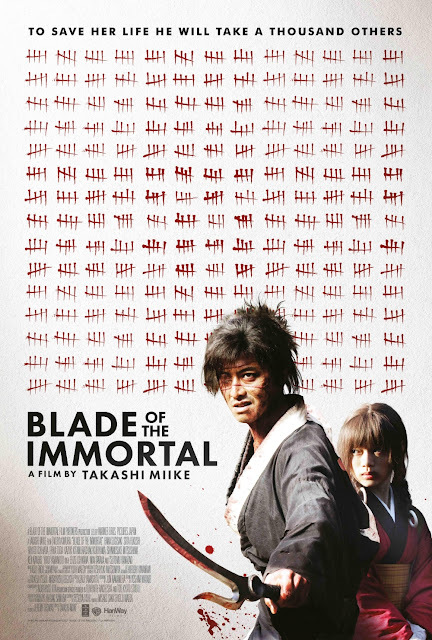 Read more reviews from London Film Festival 2017 here.